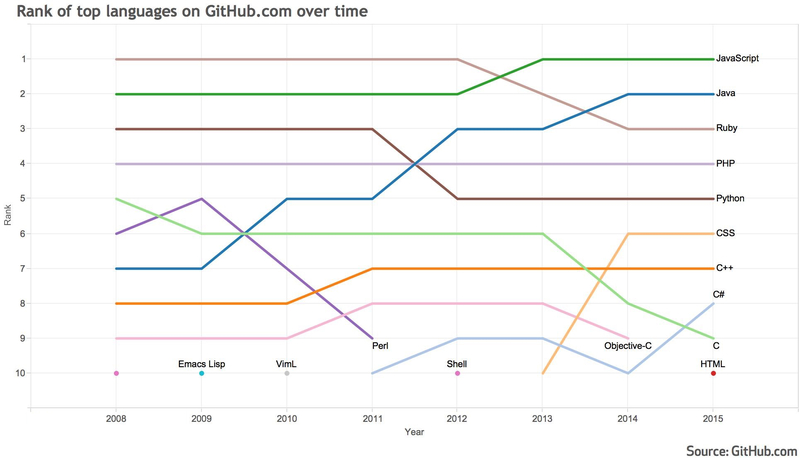 Source code repository hoster GitHub has listed the most popular programming languages used on its site, tracking usage trends since it launched in 2008. 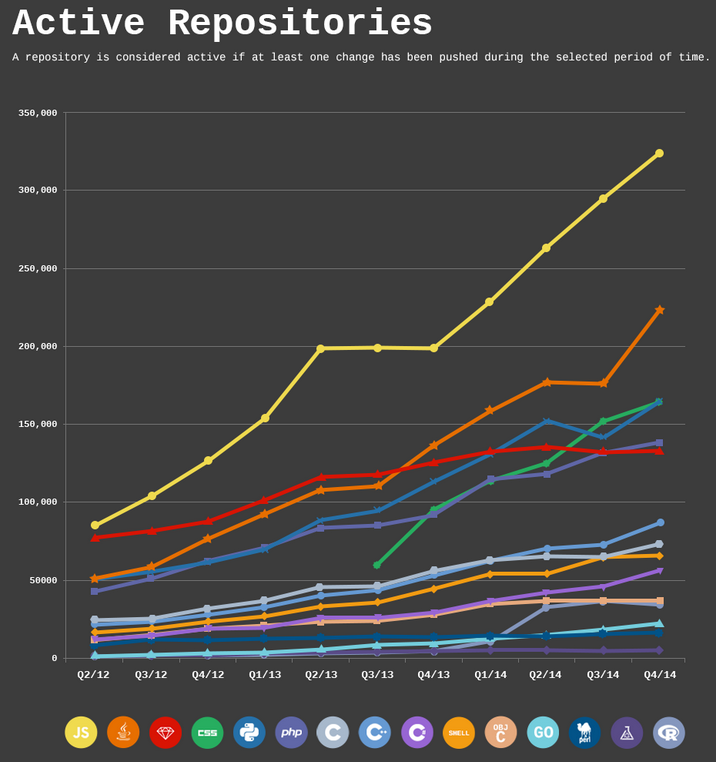 "It should be noted that this graph represents each language's relative popularity on GitHub," staffer Alyson La wrote in a blog post yesterday. "For example, Ruby on Rails has been on GitHub since 2008, which may explain Ruby's early popularity." 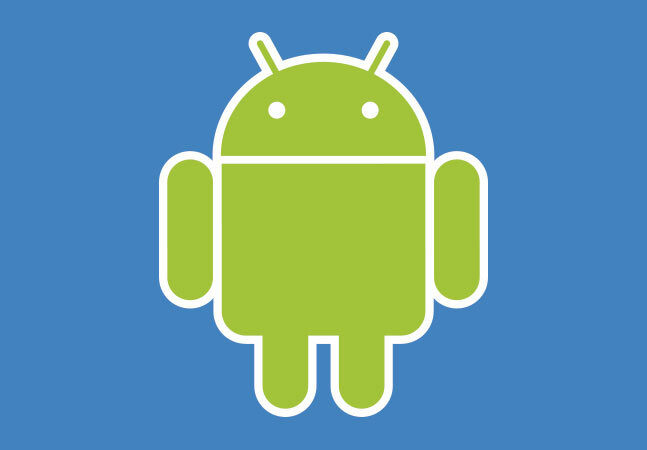 Hackers on Hacker News agreed with that assessment, noting that the Google Code repository is "stagnating (and now shutting down)," with Google Code Java-based projects "(auto) migrating" to GitHub, as Google announced in March. Over the seven-year span tracked by GitHub, the venerable C language recorded the biggest drop-off, falling from No. 5 to No. 9. 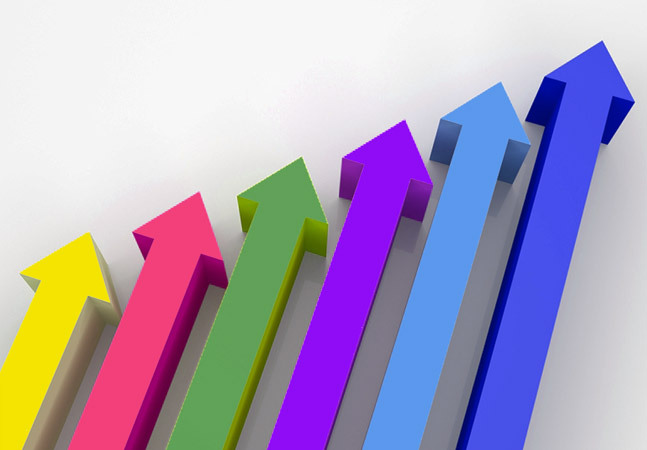 One conspicuous absentee in the rankings is R, the stats-friendly language that has enjoyed a tremendous upsurge in popularity with the rise of Big Data analytics. 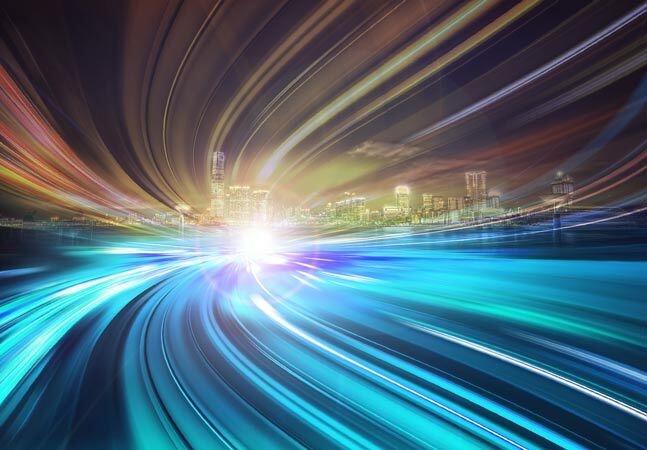 As IEEE Spectrum's Stephen Cass noted last month in that publication's own ranking, "The big mover is R, a statistical computing language that's handy for analyzing and visualizing Big Data, which comes in at sixth place. Last year it was in ninth place, and its move reflects the growing importance of Big Data to a number of fields." The new GitHub ranking draws on data about the languages used in public and private repositories, not counting forks, generated by Linguist. "This library is used on GitHub.com to detect blob languages, ignore binary or vendored files, suppress generated files in diffs, and generate language breakdown graphs," the Linguist site states. 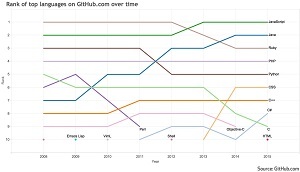 The GitHub index isn't the first effort to rank languages used on the popular site. As reported in February, the GitHut project used several GitHub Archive-generated metrics to come up with its own data visualization of popular languages. 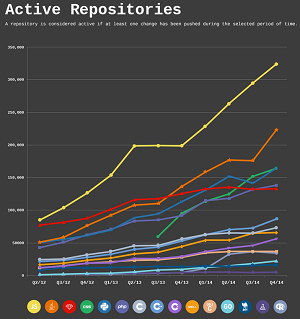 While Linguist primarily detects language usage based on file extensions, GitHut said it measured active repositories, total pushes, pushes per repository, new forks per repository, opened issues per repository, new watchers per repository, the year the language appeared and more.